1. Pour the ingredients into a tall glass filled with ice. 3. 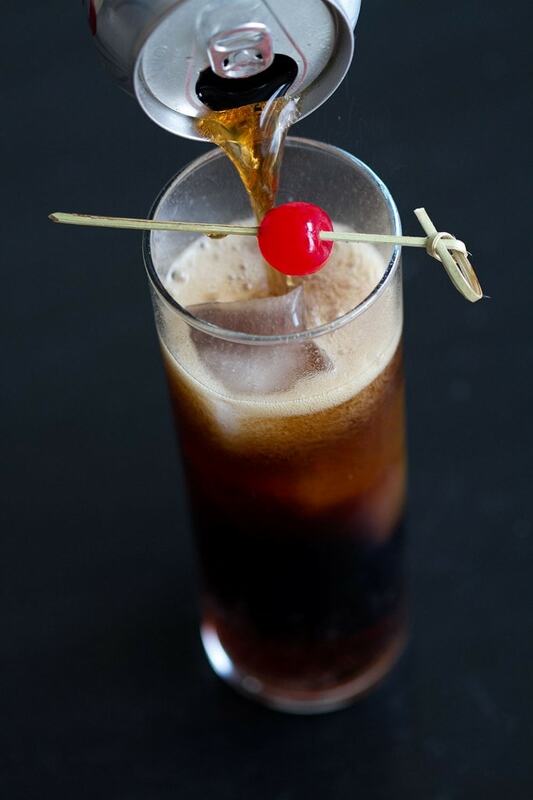 Garnish with the maraschino cherry and enjoy!